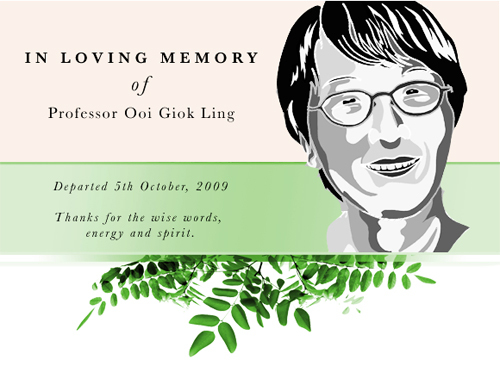 It was a simple question she asked at the end of an interview with us, but what Professor Ooi Giok Ling got us to consider became the starting point of Reclaim Land. We first learnt about her through her book The Future of Space. It guided us in the course of pursing the stories on this website and showed us another side of Singapore we had failed to see. When we finally met her for an interview, her warmth and hospitality touched us. From the vigour and delight she took in answering our questions, we failed to see that she was already battling an illness then. So it took us by surprise when we learnt that she departed this week on 5 October 2009. We only knew her through her writing and that one encounter, but we think she has left those living in this city that changes so quickly and easily an important question to ponder, “Whose city is it anyway?”. 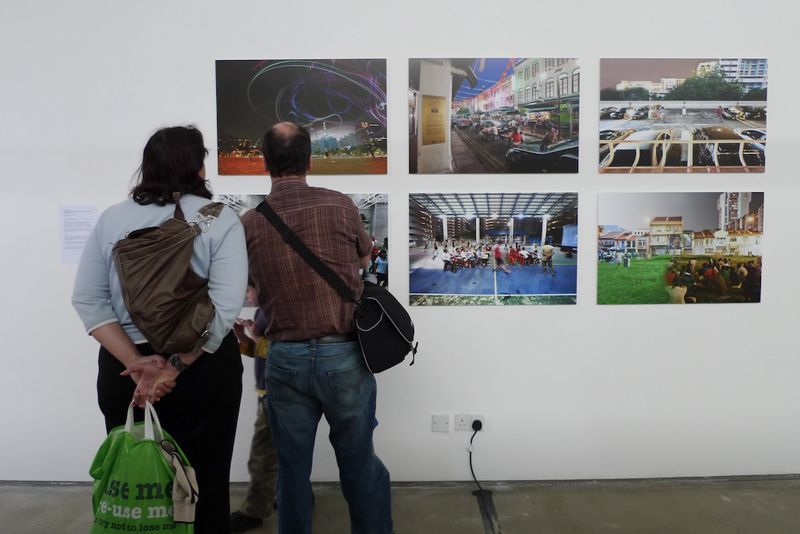 Thanks to the support of the National Arts Council and the Wee Kim Wee School of Communication and Information, we made the trip to see Multipli-City on exhibition in the Ormeau Baths Gallery at Belfast! 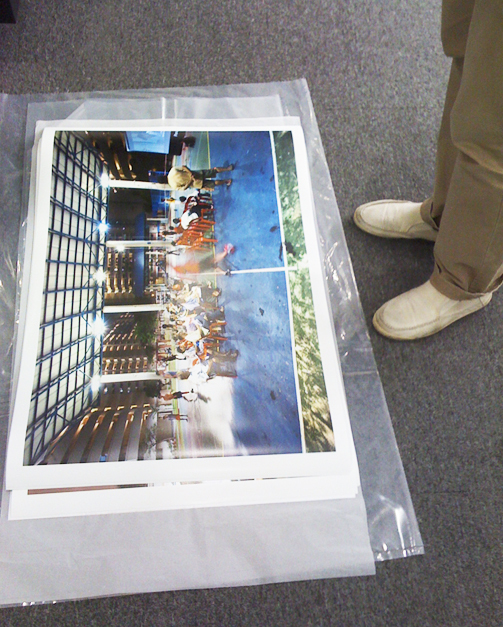 Multipli-City, one of our photo galleries, will exhibiting for the very first time and all the way in Ireland as part of this year’s International Symposium of Electronic Art (ISEA). It was selected as part of the juried exhibition that will be on from 8 to 29 August at the Ormeau Baths Gallery in Belfast. 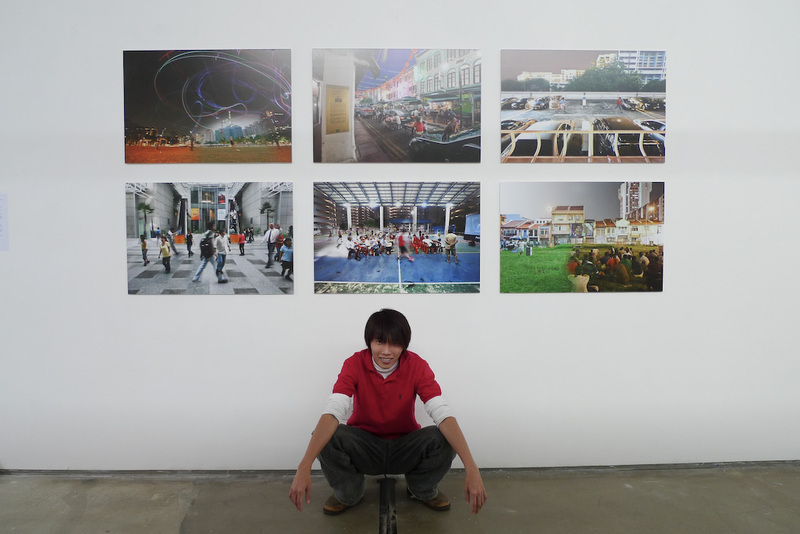 While we won’t be there for the opening, Kang Li (the photographer) and myself (Justin) will be attending ISEA from 23 August till 1 September so we will post some pictures of the exhibition from there! Thanks goes out to the ISEA 2009 committee, especially Cherie Driver, for extending the opportunity and helping to make this possible! 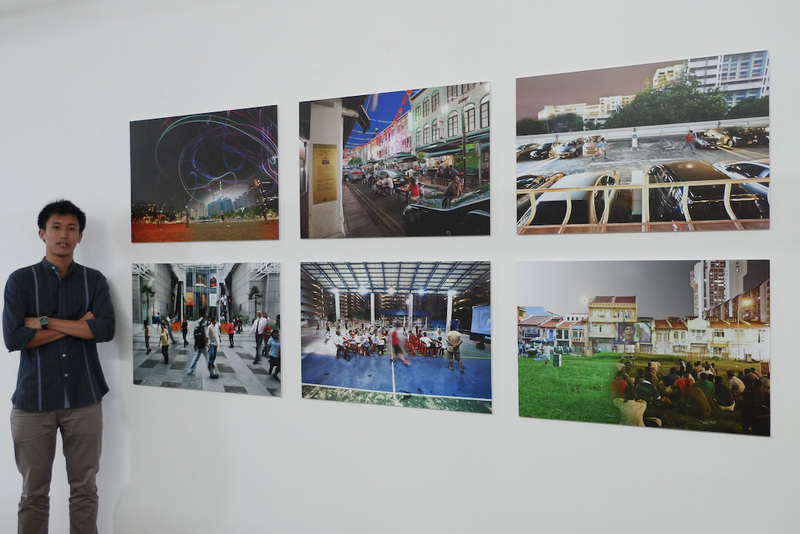 JUSTIN: Essentially we are looking at how ordinary Singaporeans create their own spaces in a city that is often know to be so small that it is just a little red dot. What happens then is that the state will use our small size as a reason to regulate every inch of it and we as citizens often use it as an excuse as to why we don’t like living here. For me, this idea came about from a course I took in school that taught me how to “read” the city critically. Doing so, you realise there is a lot more possibilities to this city, everything may seem determined and fixed by the government but we can challenge and change the way things are in very small ordinary ways. Why did you do it in multimedia form? KANG LI: Journalism has to go beyond text and incorporate audio and visual elements in order to attract readers today. 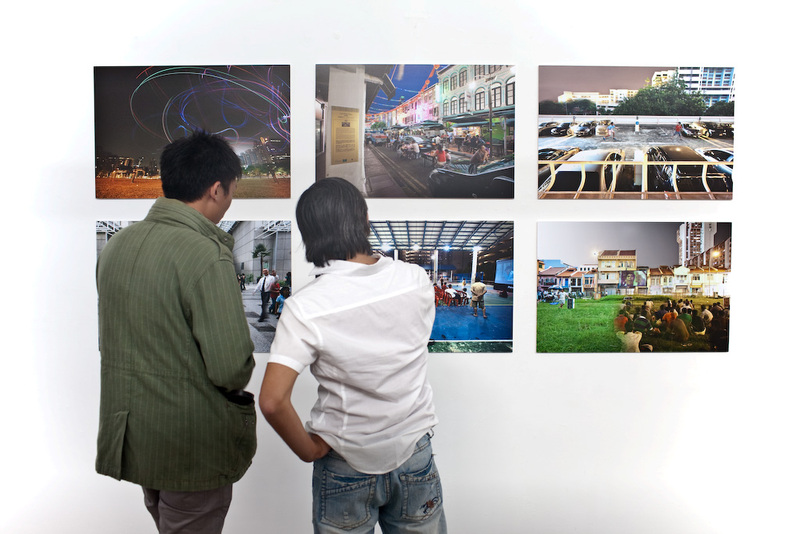 Barber in the Alley, our story about the fight for economic space, was picked as the winner of the inaugural Foreign Correspondents Association of Singapore’s Multimedia Journalism Prize for 2009. You can download the write-up we submitted here. /UPDATE/ See the photo gallery of the gala dinner where FCA gave out the prize. There is one photo of Justin shaking hands with Cambodian opposition leader Sam Rainsy to receive the prize. Our videos just screened at Filament 2009: A Site for Home tonight and we would like to thank all those who turned up to watch it. If you missed the event, you can still see the videos we showcased here. On a similar note, we would also like to thank Culturepush and Fivefootway for recently featuring us on their websites too! 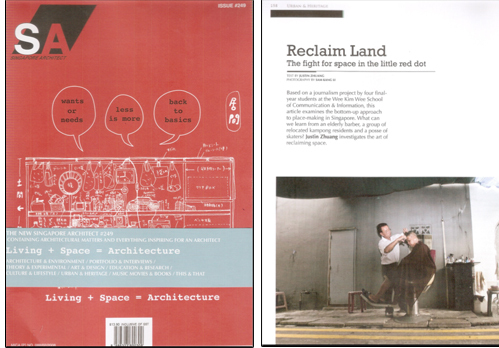 Get your copy of Singapore Architect #249, out in newsstands today. 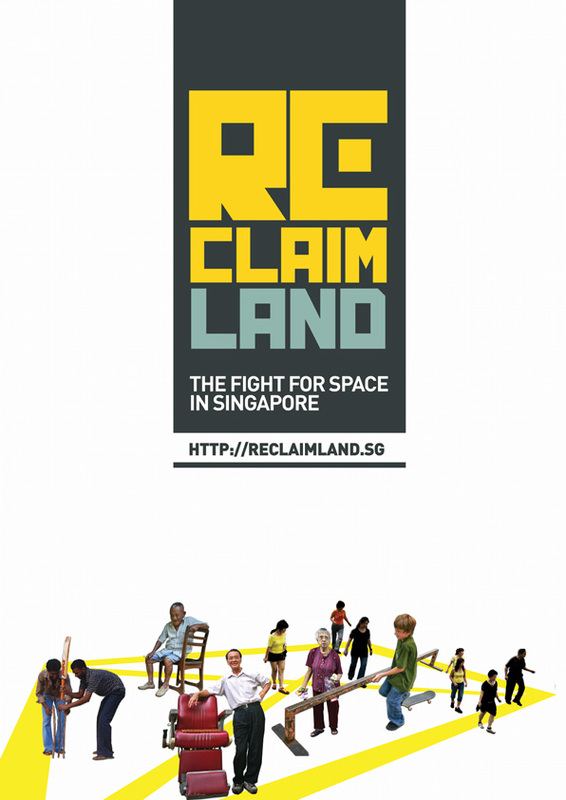 Welcome to the official site of Reclaim Land: The fight for space in Singapore. After months of working on the ground to produce these stories, photos and multimedia, we’re glad to finally submit this as our final-year project today. Over the next course of days, we have some good news to announce, so stay tuned. Meanwhile, feel free to leave your comments and start a discussion about how to reclaim land!